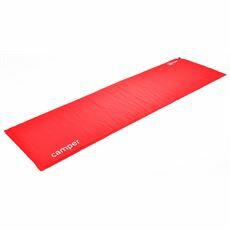 If you’re tired of having your camping trip ruined by sleeping on the cold, hard and often damp ground then our range of sleeping mats could be the answer to your prayers! 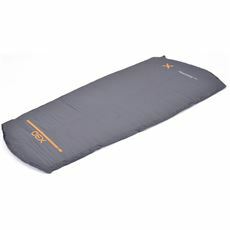 At GO Outdoors we stock a number of camping essentials that some may never have even been aware of before, but that make a huge difference to the quality of their camping trip. 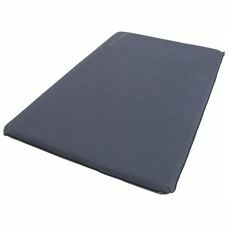 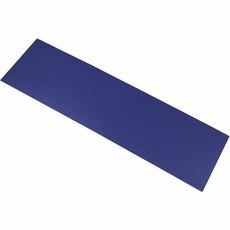 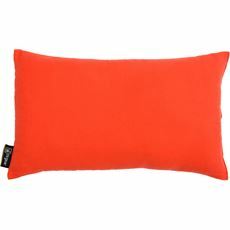 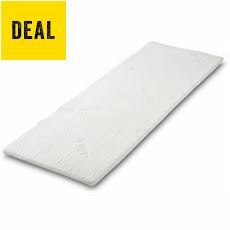 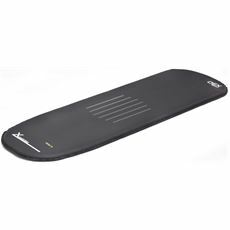 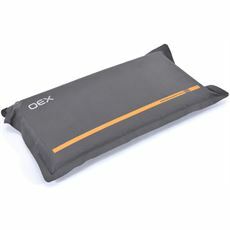 These sleeping mats are designed to lessen the impact of the rough or cold ground you’re sleeping on, and to stop any moisture in the ground from seeping through into your sleeping bag so you can get a good night’s sleep. 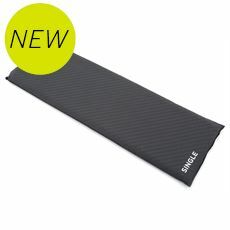 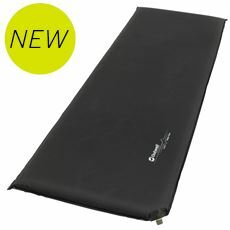 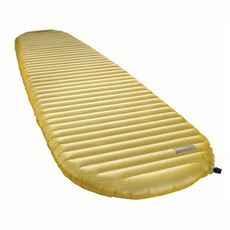 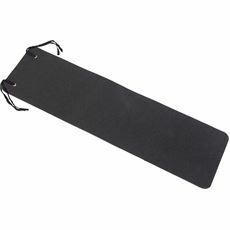 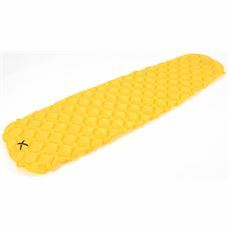 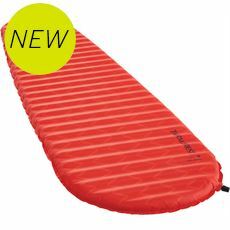 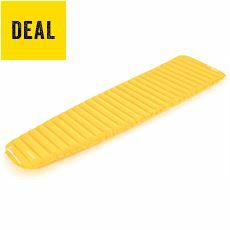 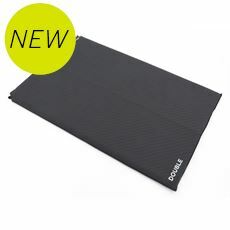 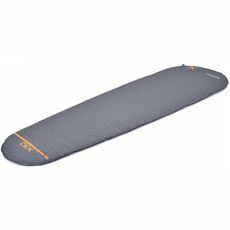 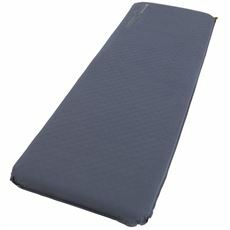 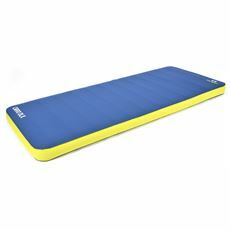 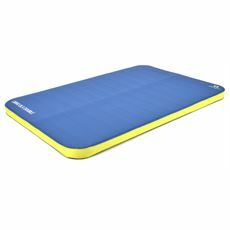 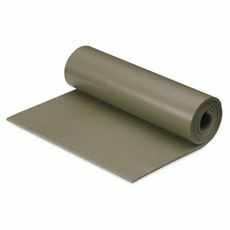 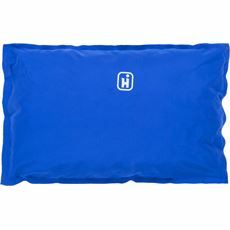 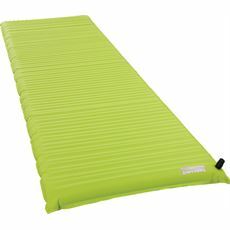 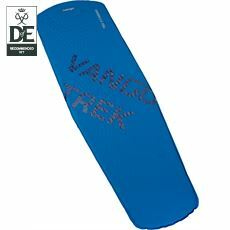 Check out the full range of sleeping mats and camping equipment in our online store today.